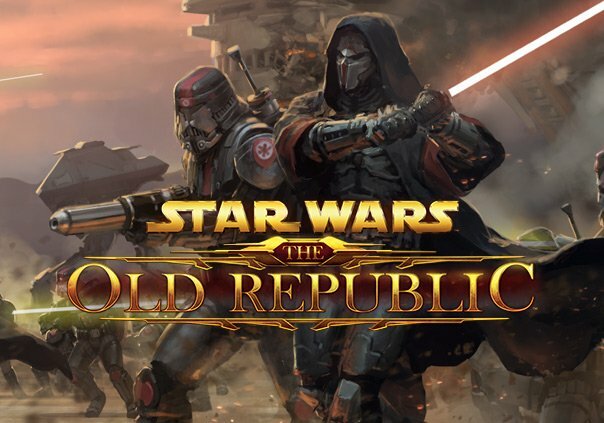 Today, I would like to talk about a book that impressed me and moved me some years ago, and that, in my opinion, didn’t get the attention and respect that it deserved. I’m talking about Micro, another Sci-Fi masterpiece born from Michael Crichton’s mind. In this novel, published posthumously in 2011, Crichton narrates the story of a young group of just graduated guys that are called by a mysterious biotechnology company, specialized in microbiology, to do an amazing journey to Hawaii in order to analyze that scientific field and contribute to the company’s research. After intense and intriguing moments in which the reader’s mind starts to think “there’s something wrong here,” the President of the company, to cover the murder of his vice president, miniaturizes the guys using nanotechnologies and leaves the group in the middle of the jungle to die. Here, they start their battle for survival, facing challenges like crossing little rivers and passing through the rocky terrain, usually common and easy things, now made insurmountable by their reduced size. The most dangerous threat to their lives is represented by bugs as apes, and ants that play the part of cruel, ugly, and gigantic monsters ready to tear their flesh apart or eat them alive. Now they have to stay under the conditions of the jungle’s law: the strongest survive. The guys will have to count on one another and on their scientific knowledge in order to escape alive from such a hostile environment and finally find a way to come back and defeat the “Bad Man”. 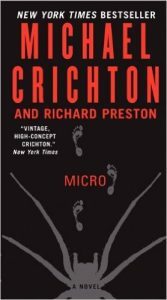 Micro is written with mastery and amazing craft, not a surprise coming from Crichton’s hands, and manages to bring us into a new and exciting world; every time one opens the book: it gets harder and harder to close it. Also, what makes Micro a “must-have” reading is the fact that to me it represents a clear reminder of the author’s first work of art: Jurassic Park. In my opinion, Micro can be defined as very good reading for the craft with which it is made, for the story of the incredible journey that it narrates, and for the symbol of the memory of one of the most talented men in human history that it represents. If you enjoyed Alice’s review, you can find the rest of her work right HERE on Sci-Fi Bloggers. You can also follow her on Twitter @AliceRosso10.